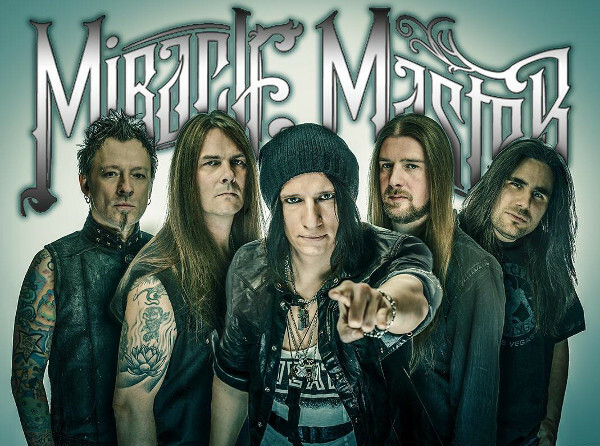 German heavy rockers MIRACLE MASTER have announced the addition of vocalist Ecki Singer (ex-SILVERLANE) to the group’s ranks. The band is now working on their sophomore album which to be released in fall 2015, and also their live shows with the new singer for this summer have been booked. You can expect much of the future progress for new MIRACLE MASTER.